Danielle Hendrickson Design and Photography: The best giveaway EVER!! 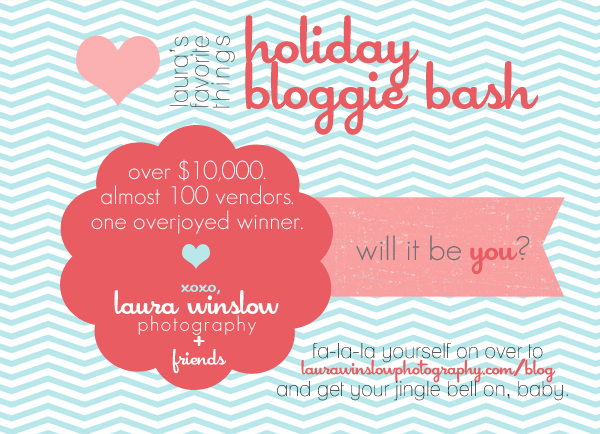 Laura Winslow Photography is holding a holiday giveaway with the most amazing vendors. I couldn't believe the size of this thing when I came across it and decided to enter!! Let's just hope my luck kicks in! Wish me luck. Eeeeeeekkk :) Click on the picture to check out the contest!